The awarding ceremony was graced by nearly 100 executives. 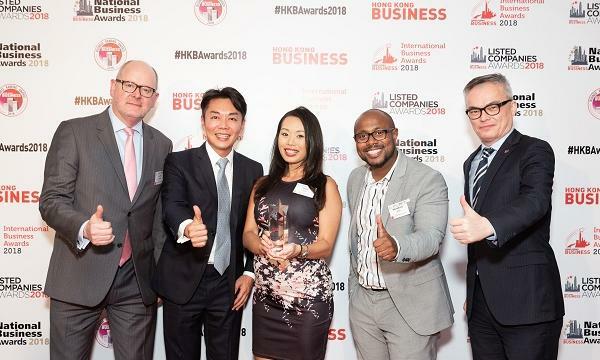 Hong Kong Business hailed the most exceptional international firms in the city in a joint awards ceremony for the Hong Kong Business International Business Awards (IBA), Listed Companies Awards (LCA), National Business Awards (NBA) and the Business Rankings Awards. 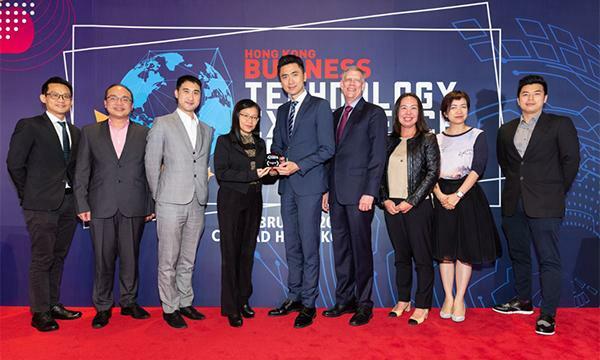 Held at Island Shangri-La, Hong Kong on September 5, 2018, the awards night was attended by 90 executives. This year's nominees were judged by a panel consisting of Andrew Ross, Managing Director at Baker Tilly Hong Kong; Roy Lo, Managing Partner at SHINEWING (HK) CPA Limited; Charbon Lo, Director at Crowe (HK) CPA Limited, and Anthony Tam, Executive Director in Tax Services at Mazars Hong Kong. On its fourth year and with the support of 11 Hong Kong chambers, the IBA honoured the top international businesses in Hong Kong. 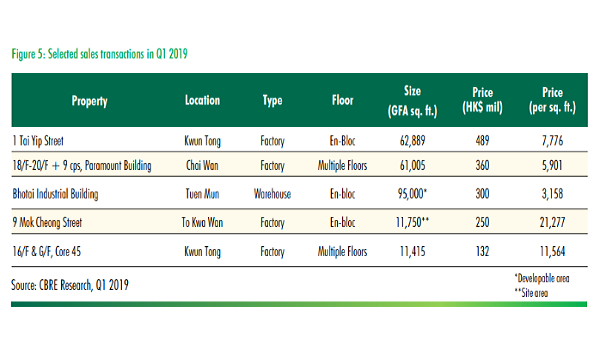 Meanwhile, the 4th Listed Companies Awards (LCA) celebrated the most outstanding publicly listed companies in Hong Kong. HKB also honoured the city's top homegrown businesses for the relaunch of the National Business Awards (NBA). 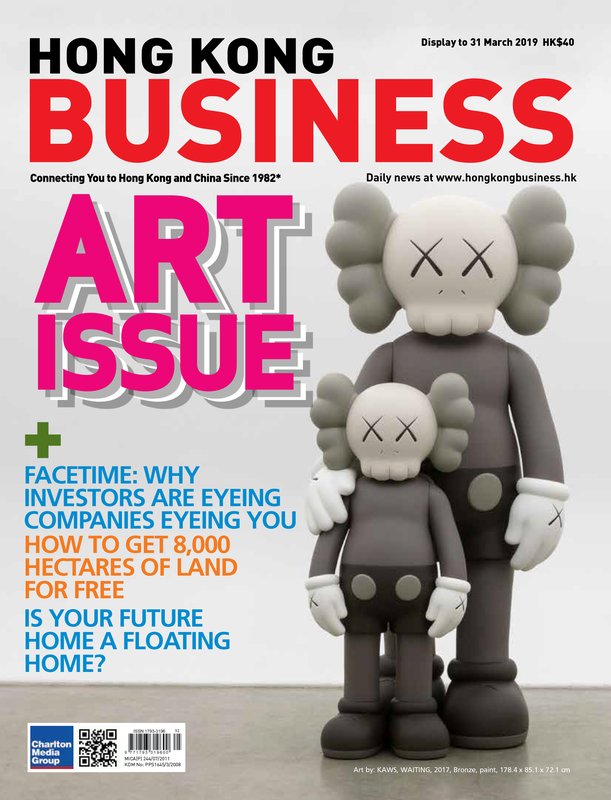 The awards programme also lauded Hong Kong's largest firms who were part of the magazine's business rankings list. Insurance Technology - Atradius Crédito y Caución S.A. Advisory - GreenPro Capital Corp. If you would like to join the 2019 awards and be awarded as one of the most outstanding companies in Hong Kong, please email eleonor@charltonmediamail.com.